There is no end to the history of anything whether it’s a street or a city. Even if, as so often happens, a street is physically destroyed, there will always be the different histories and memories of the street. 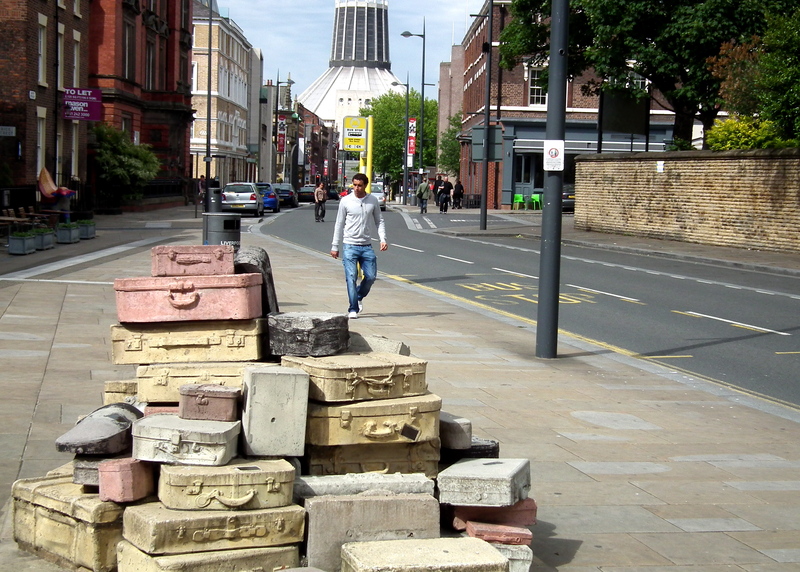 There’s no reason to think that Hope Street is likely to be lost under a giant carpark in the near future so it will go on generating history and stories, and we’ll be there to look at them and backwards in time to ‘make history’. The Chronicles will continue indefinitely. To give you some idea of the shape of the project, below is a brief description of the first phase of the project. It’s designed to peak just after 18th September when the Hope Street Festival or Hopefeast takes place, and we’ll have a video and more to celebrate the event. Another milestone will be the production of a booklet about our project towards the end of the year, and somewhere in between hopefully there will be some sort of photographic exhibition. We will also be producing Hope Street ‘postcards’: these will all be based on actual images (photographs) of Hope Street, but taken from unusual angles and perhaps with quirky captions. These will remind us that every image has a ‘point of view’ or ‘angle’, and that reality can be ‘framed’ in ways to produce many different ‘realities’. 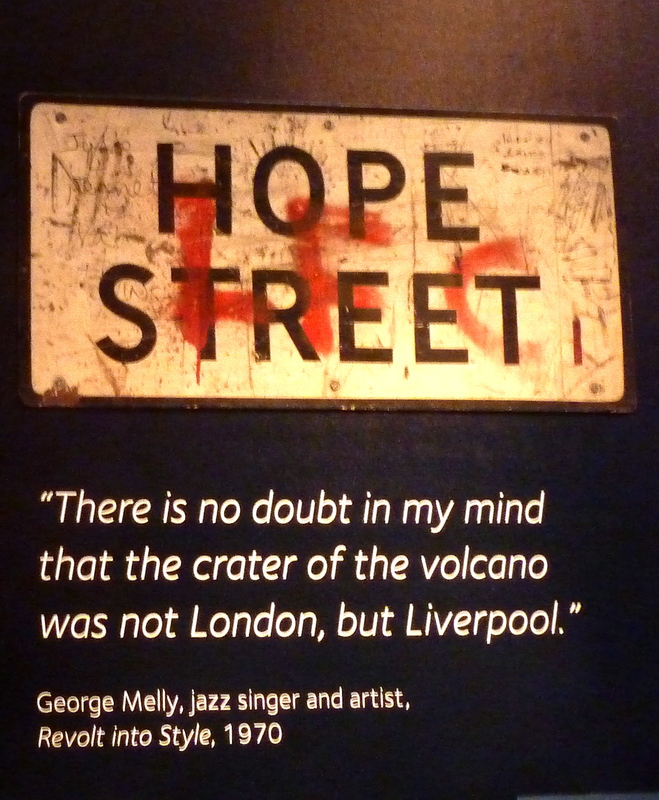 We’ve spent almost three months collecting materials about Hope Street, doing research, then beginning to make videos, sound recordings, interviews and photographs (almost a thousand photos so far!). We’ve built up a resource bank of printed materials from the internet, newspapers and other sources. This work is ongoing. I’ve written histories on the workhouses, local hospitals, including Myrtle St (and my mum was a nurse in the Hanneman for 25 years) and the Women’s, Agnes Jones etc. Let me know if you need any help.